A brilliant resource that really does live up to its title. 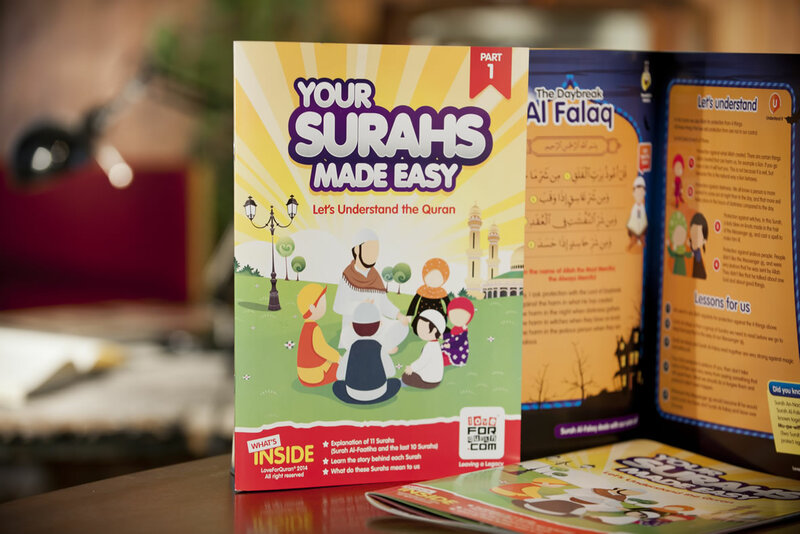 Colourfully illustrated and clear to understand, each of the last ten Surahs have a simplified translation, background story, key lessons and engaging worksheet questions. 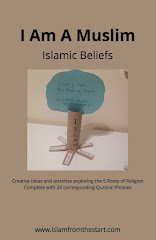 Key concepts of each surah together with vocabulary words and worksheets. The book is also available to buy or downloading online. Contains the full Arabic text, along with simple English translations and transliterations of the last 37 chapters of the holy Qur'an. With chapter introductions, graphics, review questions and activities. An illustrated summary of every Surah in the last Juz of the Qur'an, written in rhyme! Each circle’s size is relative to how long the Surah is, and each color represents one quarter of the Juz, helping to break down the goal further into smaller parts. Free to download and print online.